Is this approved for puppies under 6 months? This product can be use safely for puppies older than 8 weeks. what's the difference between advanage red and advantix dodgs? 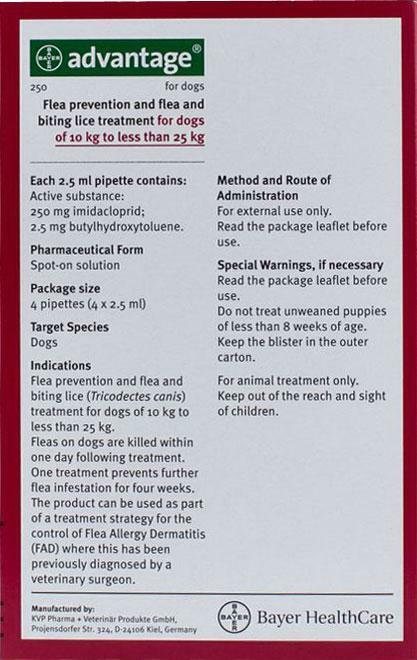 hi, The main differences are Advantage kills only fleas within one hour, targeting adult and larvae stages, where as Advantix kills fleas generally within five minutes targeting all stages of the flea's life cycle i.e. adult larvae and egg. It also kills ticks and mosquitoes. I hope this helps. Hey, It bites to have fleas so why not have Advantage on auto ship then you'll never have to worry about what bites.